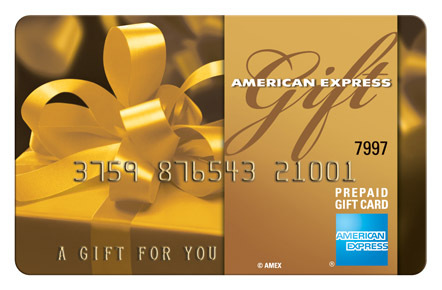 Refer a friend for up to $1700 in American Express gift cards! Simply complete the referral form with the contact information of those who may be interested in purchasing a quality custom countertop. If your referral leads to a sale, well send you a $50 American Express gift card redeemable anywhere American Express is accepted. Innovate Stones Custom Countertops serves Northeast areas, New Jersey, New york. When is the best time to contact your friend?